I dedicate this blog to all my patients who sacrifice each year in running the New York City Marathon and always challenging me to disseminate information about treating IT BAND SYNDROME. 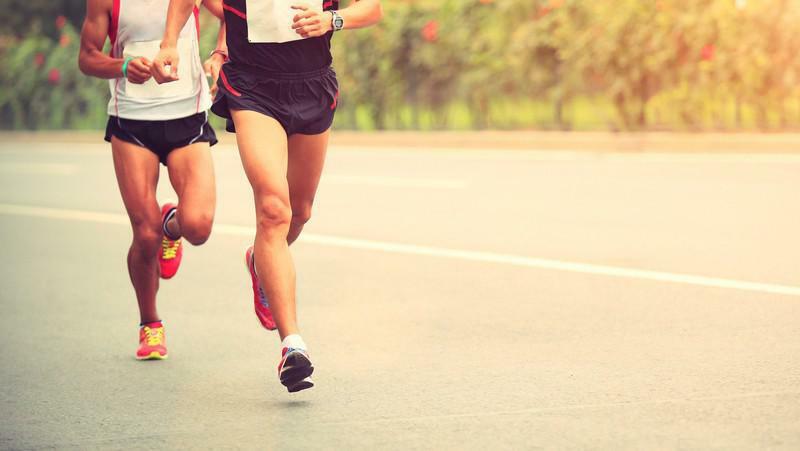 As you have become accustomed to in my blogs I will approach the treatment from an osteopathic perspective focusing on the main culprit and treatment of the tissue most responsible for sidelining runners everywhere. 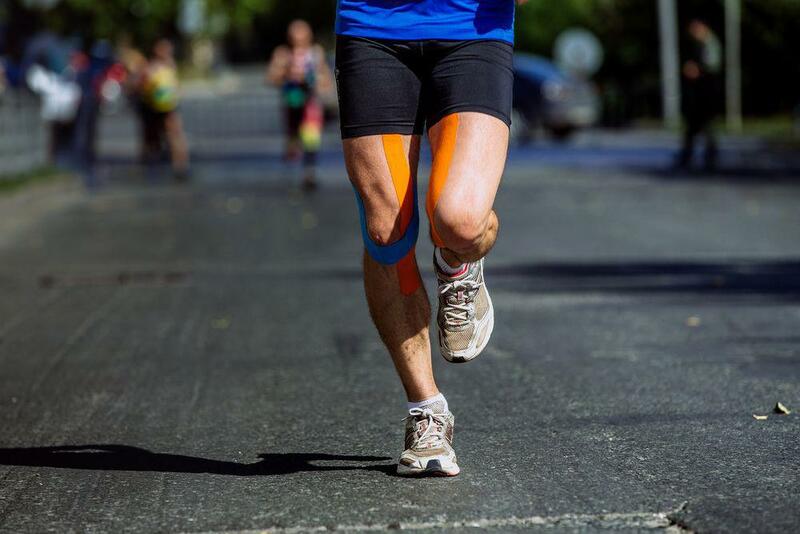 Iliotibial Band Syndrome (ITBS) is one of the most common overuse injuries among runners. It occurs when the iliotibial band, the connective tissue that runs down the outside of the thigh from the pelvis to the tibia, crossing both hip and knee joint becomes inflammed. When the IT band isn’t working properly, movement of the knee (and, therefore, running) becomes painful. IT band pain can be severe enough to completely sideline a runner for weeks, or even longer. Before discussing the symptoms of ITB band dysfunction I thought it might be a good idea to go over some symptoms of knee pain that are not related to IT band so patients can have a bit of differential diagnosis. Locking, clunking may indicate a different type of knee injury, usually trouble with the meniscal cartilage. Swelling alone is never a symptom of ITBS, just swelling is a sign something else is going on. Sudden onset of symptoms - usually indicative of a traumatic injury. ITBS doesn’t present itself that way. 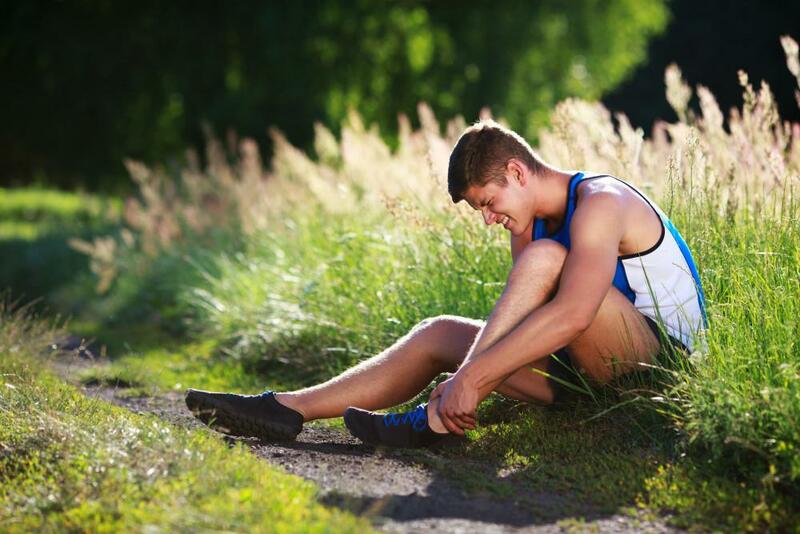 Pain can ramp up pretty quickly while running for example, but it won’t be a sudden surge of pain. The most basic symptom of ITB syndrome is pain on the outside of the knee mostly due to the inflammation of that area where the band crosses back and forth. Some patients have reported a “snapping” or “popping” sound across the knee usually accompanied with some swelling. Occasionally, the pain may radiate along the entire course of the IT band all the way up to the outer side of the thigh to the hip. ITB syndrome can result from any activity that causes the leg to turn inward repeatedly. 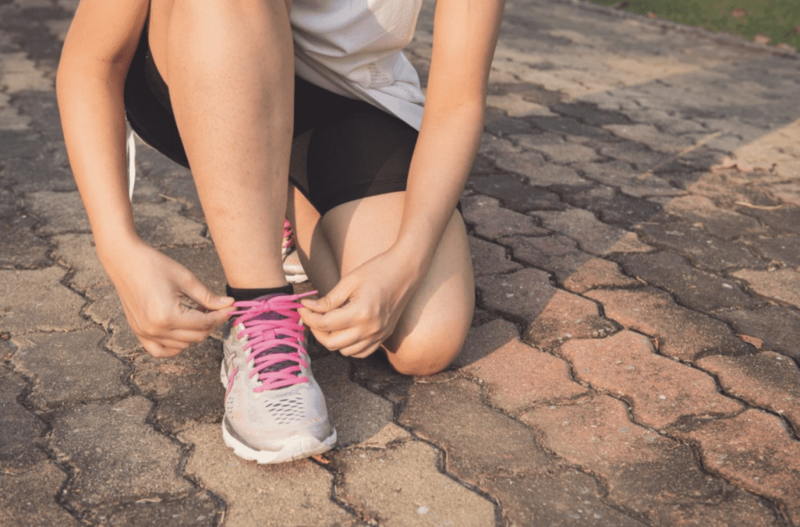 This can include wearing worn-out shoes, running downhill or on banked surfaces, running too many track workouts in the same direction, or simply running too many miles. Unlike many overuse injuries, however, IT band pain afflicts seasoned runners almost as much as beginners. When the iliotibial band comes near the knee, it becomes narrow, and rubbing can occur between the band and the bone. This causes inflammation. But what is the tissue that usually causes this condition? As often is the case in osteopathic medicine the answer is found on the opposite side of the problem, meaning a reflexive contraction of the HIP ADDUCTORS has occurred. When the receptors in this fascial tissue are disturbed they produce a protective contracture of the Hip Adductors forcing your leg to internally rotate and cross inwards, this increases the length and tension applied to the IT band of that leg and makes it very unhappy in the process. **** The Big MISTAKE **** Rolling out the IT Band will TREAT THE SYMPTOM and can allow you to have “temporary relief,” but addressing the root cause causing this structural misalignment will help FIX the issue.